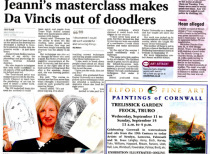 DRAW out your potential in ART and much more! Incredible changes in just a few hours! 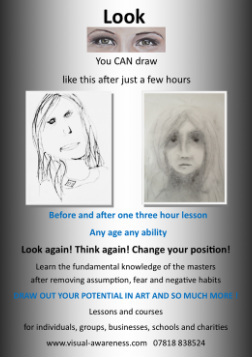 Become enabled and inspired through art!